Maker specialises in sourcing seasonal and unique coffees and roasting them to the highest standards. 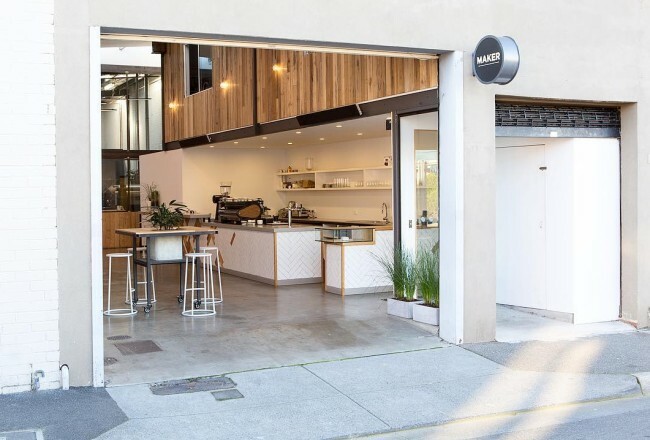 Maker was born out of a cafe in the Inner Eastern suburbs of Melbourne, Ora Specialty Coffee, in Kew. They started roasting out of a 1kg roaster, then started buying up green coffee – now they pump out 60kg a week! Eventually, Maker decided to shift its focus exclusively to roasting beautiful coffees and supplying other people who shared its vision. John knows a thing or two about the Melbourne coffee scene – he’s been working in it for 10 years. He’s the head roaster at Maker, which started in a humble beginning with only a 1kg roaster – now the company pumps out 60kg a week. 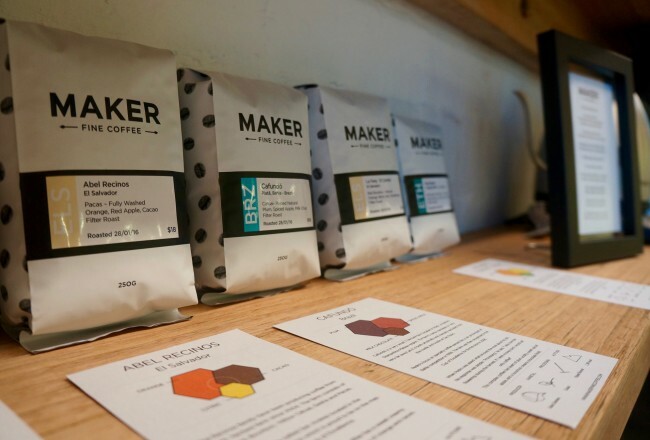 But with so many roasters now operating in Melbourne, what puts Maker above the pack? “Maker specialises in sourcing seasonal and unique coffees and roasting them to the highest standards,” says John. The name “maker” comes from the Maker movement: combining tech with more traditional craftmanship and hard work to create something beautiful. But Maker doesn’t stop there. The components of its coffee have to be of the utmost quality before roasting can begin. “First, we make sure our coffees come from ethically run farms where conditions of all workers involved are fair,” says John. “We also pay close attention to any programs run by our green coffee partners, and how those incentives improve the quality of the coffee we purchase. One of the problems some people new to coffee find is that they don’t quite “get” the differences between flavours, or they feel like there’s too much to know. 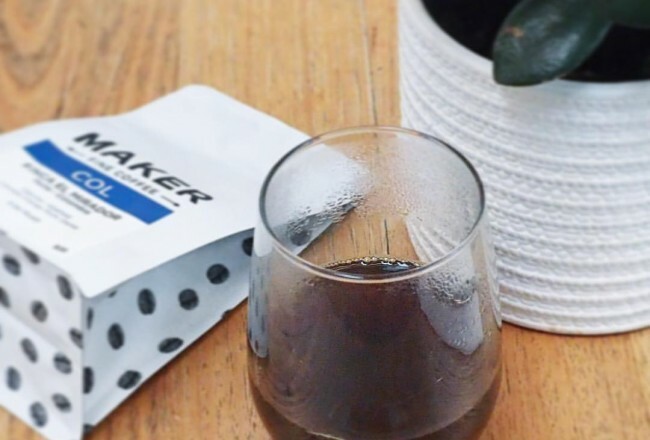 Maker wants to counter that feeling by making “unique, not approachable” coffee. “We want people to be open to the variety of flavours coffee can have, without feeling alienated or out of place if they don’t “get it” right away,” says John. 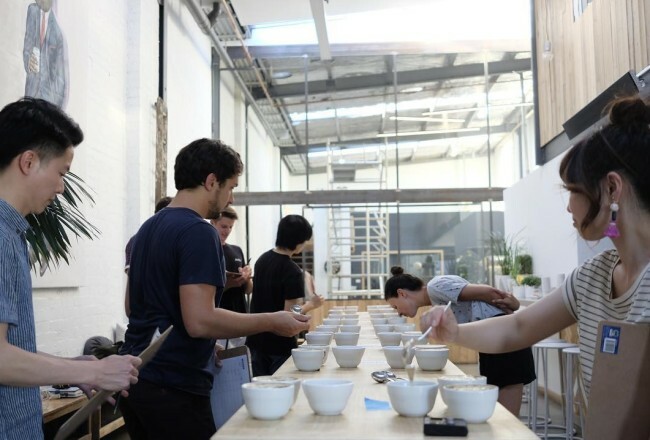 Like many Melbourne roasters, John and his team love opening up their doors to the public: the Maker bar is open in Richmond with public cuppings every other Wednesday at 6pm. With so much going on, what keeps John and his team coming back for more? One of Maker's core coffees and fresh for 2018. The Smith is a balanced, rich coffee that is suited to milk based and black coffees alike. A full body, light acidity, and a rich round sweetness. Notes of Berry Jam, Almond, Milk Chocolate. Get Melbourne’s best roasters to your door monthly or fortnightly. A personalised coffee subscription based around what you want.